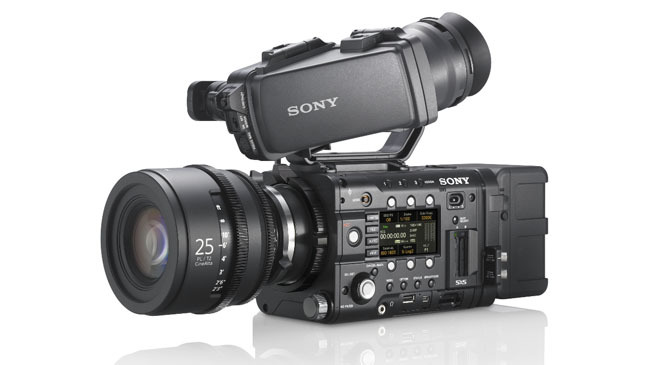 The 4K filmmaking seems heated up after Sony's new line of 4K cameras F5 and F55 introduced in the last November. It looks like these cameras are targeted to compete with the RED. However, it is the filmmakers who seem more happy as these cameras likely to give them a bit more creative choice. Their price in the European market seems lower than the expected. Cinema 5D has a beautiful article on this. Dig - Sony F55 from Fried Pixel Films on Vimeo.